Published by Unties, developed by Production Exabilities. 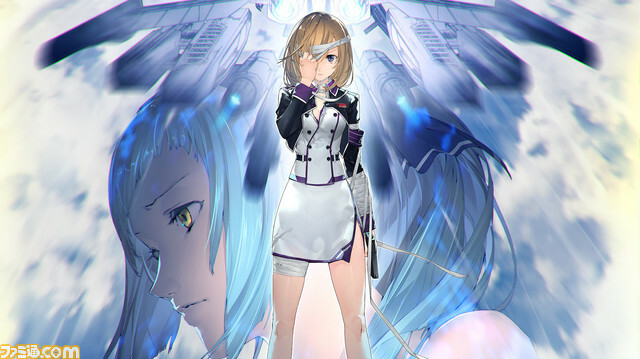 Flight shooting game Yuuyoku no Fraulein: Wing of Darkness, developed by independent Japanese studio Production Exabilities, is coming to PlayStation 4 via publisher Unties, the latest issue of Weekly Famitsu reveals. Yuuyoku no Fraulein: Wing of Darkness depicts the severe battle of girls who become weapons called “Fraulein” with metallic wings to oppose the “Blanker,” an unknown flying enemy that suddenly appeared. A release date for the PlayStation 4 version was not announced. The PC version is planned for release in May 2019. Watch a set of trailers for the PC version below.